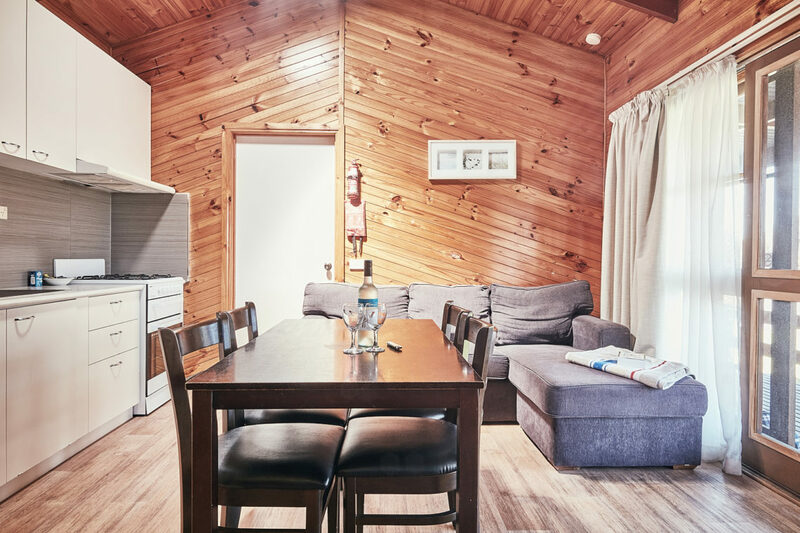 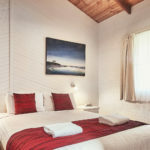 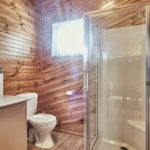 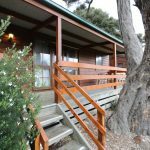 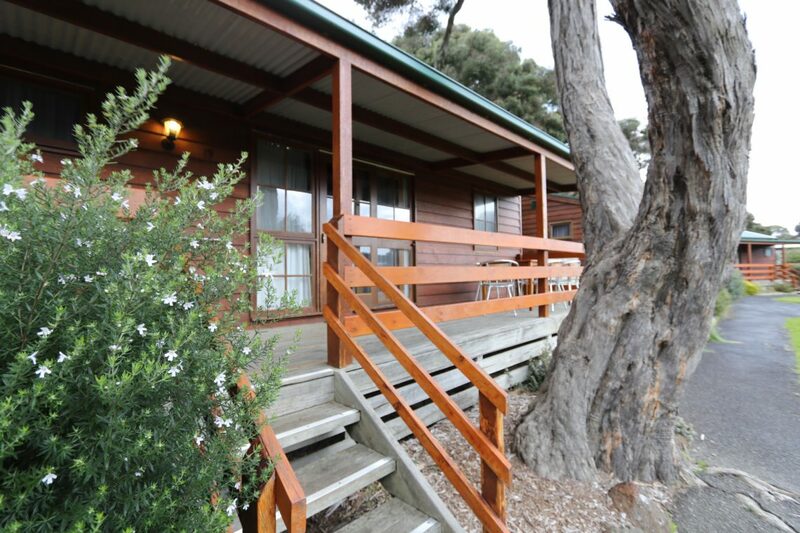 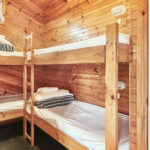 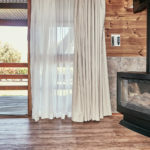 Our Cedar Cabins are well maintained, clean and comfortable. 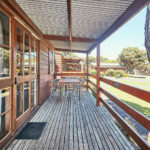 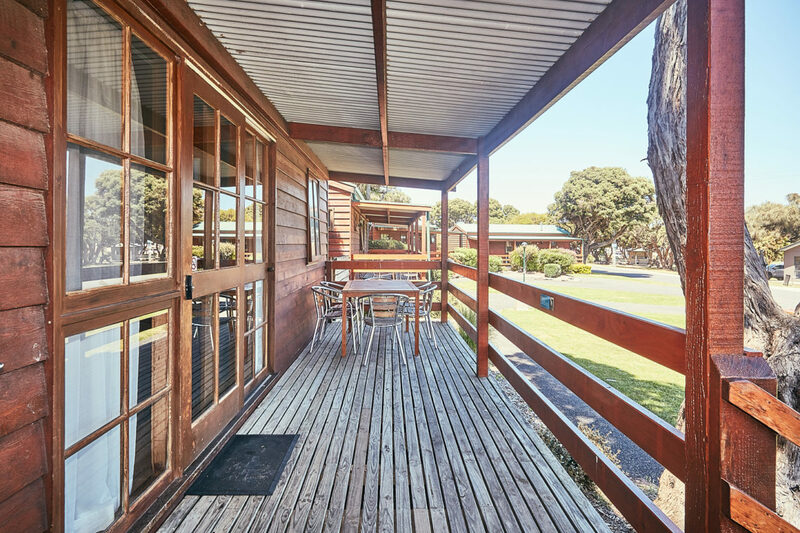 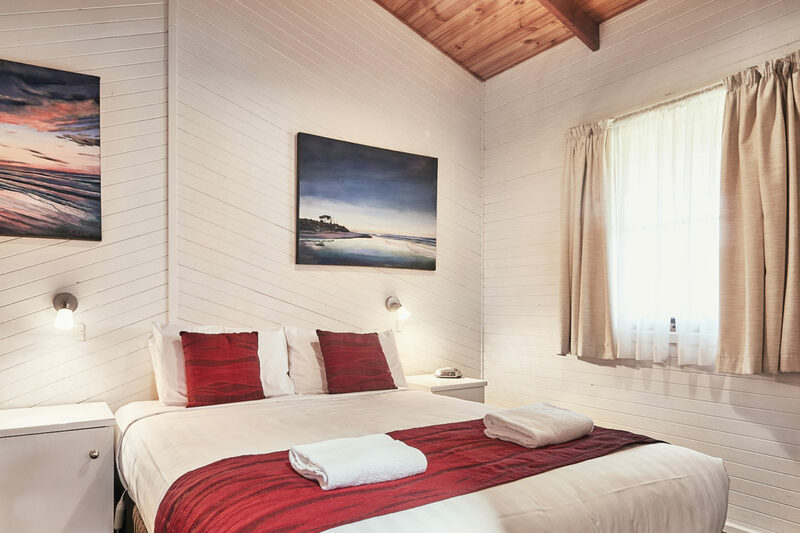 They are located just a short walk away from the beach, have their own bathroom facilities for added comfort and include a double bed and triple bunk bed (bunks suitable for small children only). 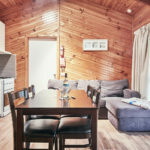 Our superior cottage takes quality and comfort to the next level. 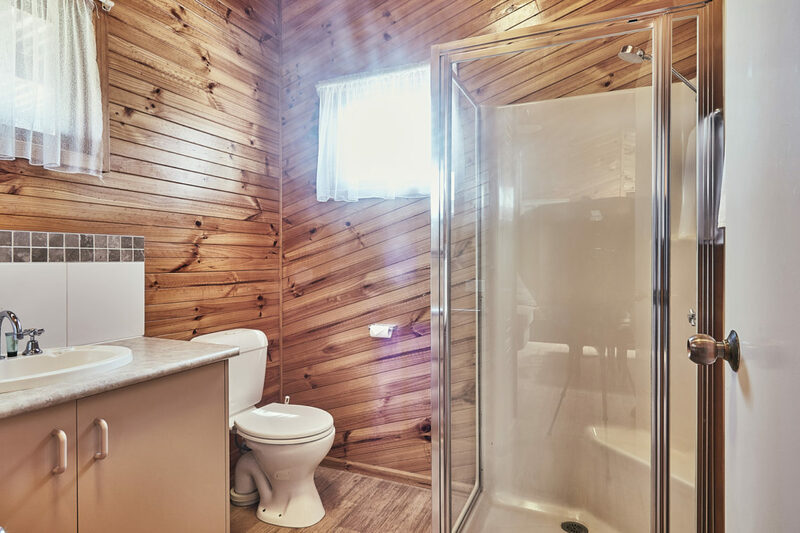 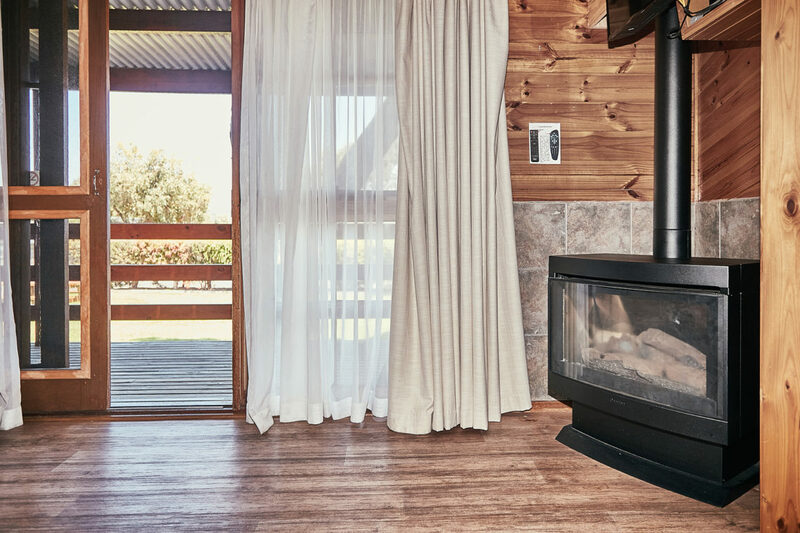 Our spacious, modern Deluxe Holiday Cabins take comfort to the next level. 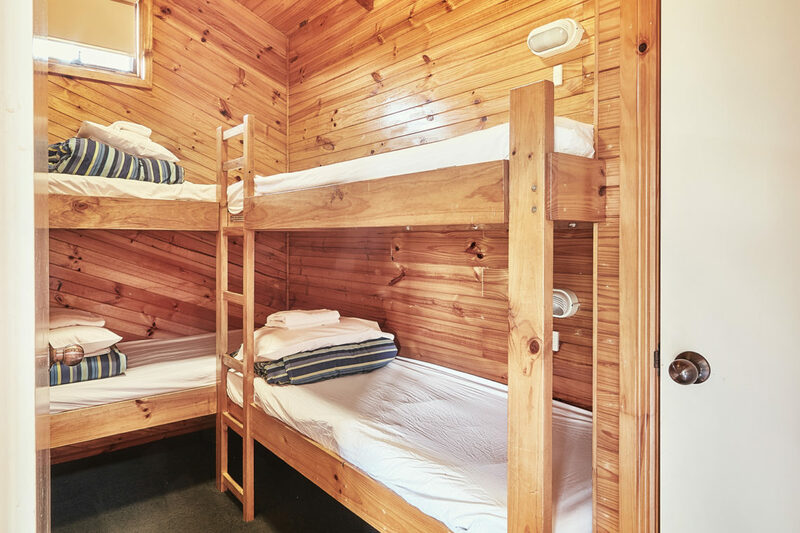 One of our most popular budget cabins – perfect for families or couples.